ENERCO’s range of Steel Entrance Doors offers the ultimate in security AND fire resistance when it comes to making sure entry into and out of a building is restricted and controlled. The Delta Steel 2000 FR has a fire resistance of up to 4 hours and is designed to protect people and property from the spread of flames and smoke. These doors offer substantial benefits over timber doors, with increased strength, durability and security. 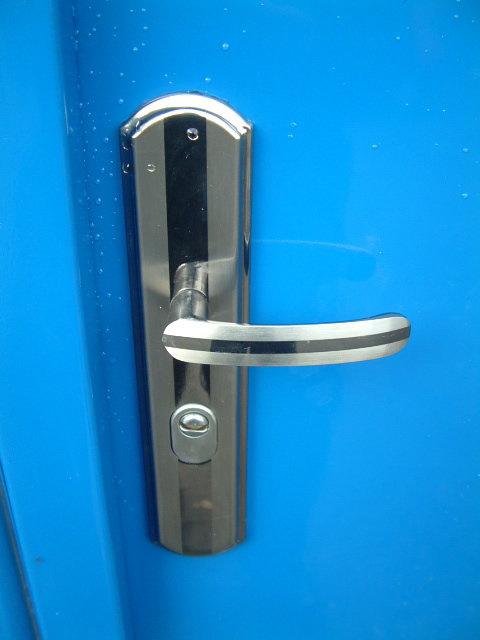 All of our steel door sets are fitted on internal or external applications in wide range of wall constructions.